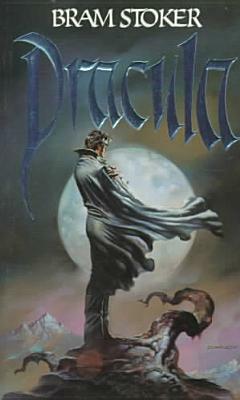 This edition of "Dracula" includes a Foreword, Biographical Note, and Afterword by R.L. Fisher. "Nosferatu, vrolok," demon. For centuries he has rules armies of wolves, hordes of rats, legions of walking undead. He becomes a bat, a shadow, a moonbeam. He corrupts the pure and destroys the innocent. He enters dreams and torments minds. Now he means to take our world and feast forever on our blood. But six people have faced his horror--and lived. Six mortals desperate enough to hunt him, to dare his evil. Mina Harker, whose courage saved her husband from madness. Lawyer Jonathan Harker, who unwittingly set him loose, Millionaire adventurer Quincey Morris, Lord Godalming, and Dr. John Seward, who were forced to kill the woman they all loved...twice.